Sound design projects, art installations, live performances, and production credits. Join us at the Bootleg Theater throughout January for the Jesse Kivel residency. Come hear the tunes Jesse and I wrote together! 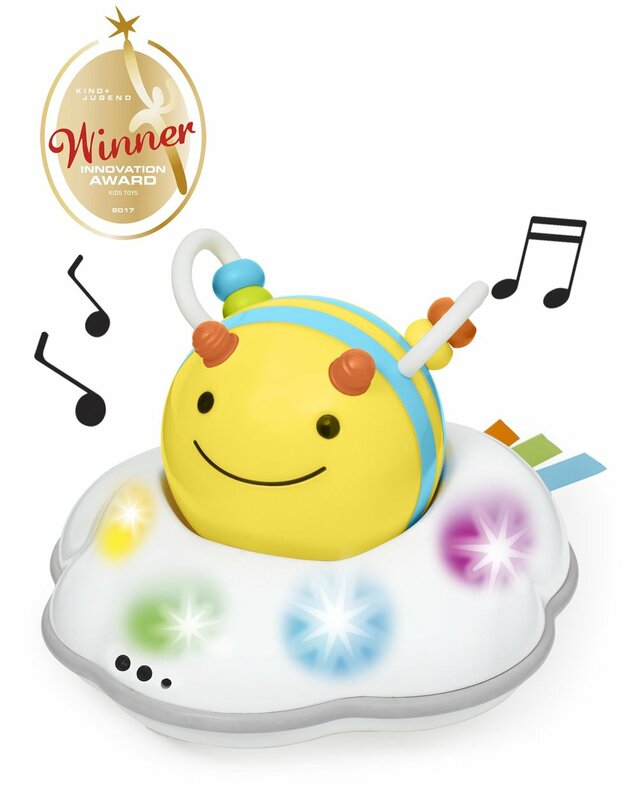 I developed all the sound and music in this adorable and award winning SKIP HOP toy.